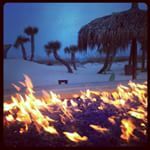 Pensacola Beach, Fort Pickens National Park and a Margaritaville Visit. 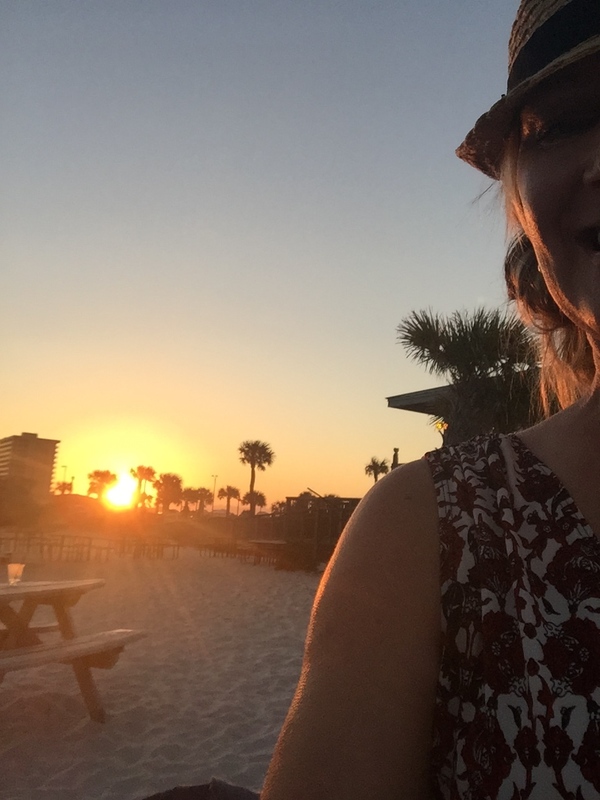 I am lucky to live not too far from this area, and while I am a frequent visitor to Pensacola Beach, I wanted to check out Jimmy Buffett’s Margaritaville Beach Hotel. The beaches in this area are truly fantastic. In March and April, the water is a bit cooler but I happened to hit a warm week and swam in this beauty. 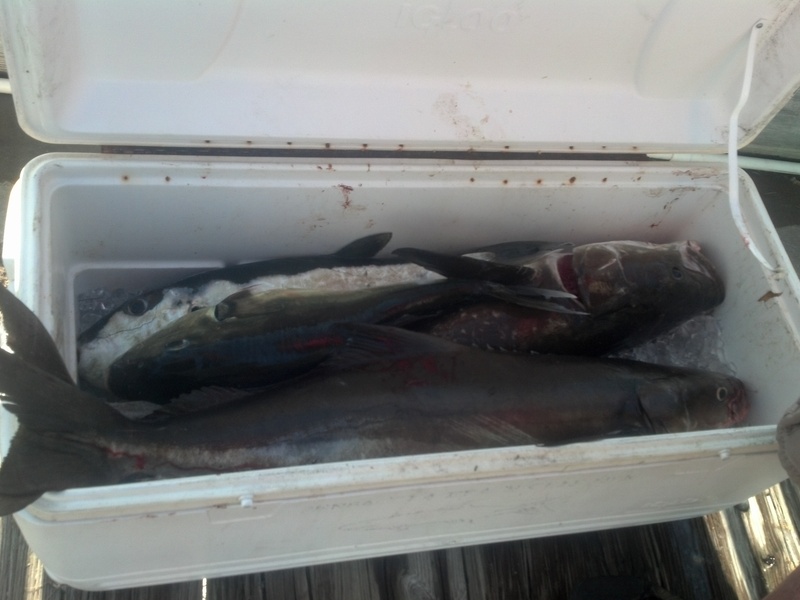 This photos above is from The Pier on Pensacola Beach. Margaritaville is that beauty in the background. 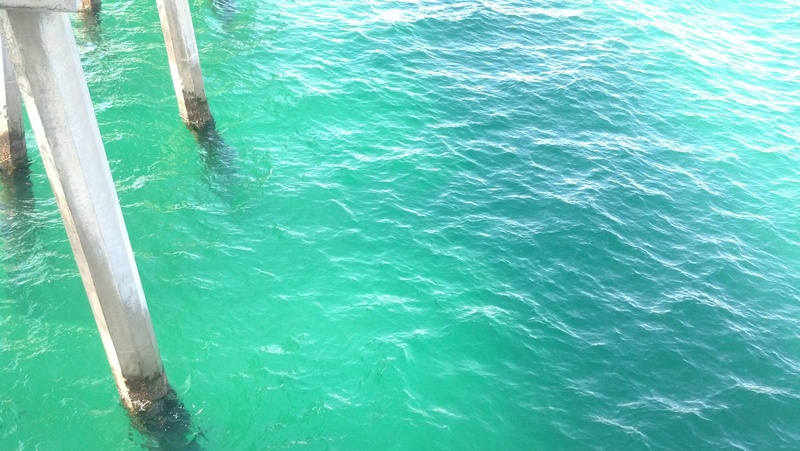 The color of the water is dreamy. This public beach, there are lifeguards. The sand is white and soft. Perfecto! It is fun to watch people fish from a nearby beach and the pier. There are many geared-up fishing boats that pass the beach. Margaritaville was really a great stay. I got a room by the ice machine, which was loud. Aside from that, it was near perfection. No detail is overlooked in this hotel. Lobby, Gift Shop and restaurant called “Frank and Lola’s Lounge. ” A beautiful bar area that leads out to pool and Tiki Bar. 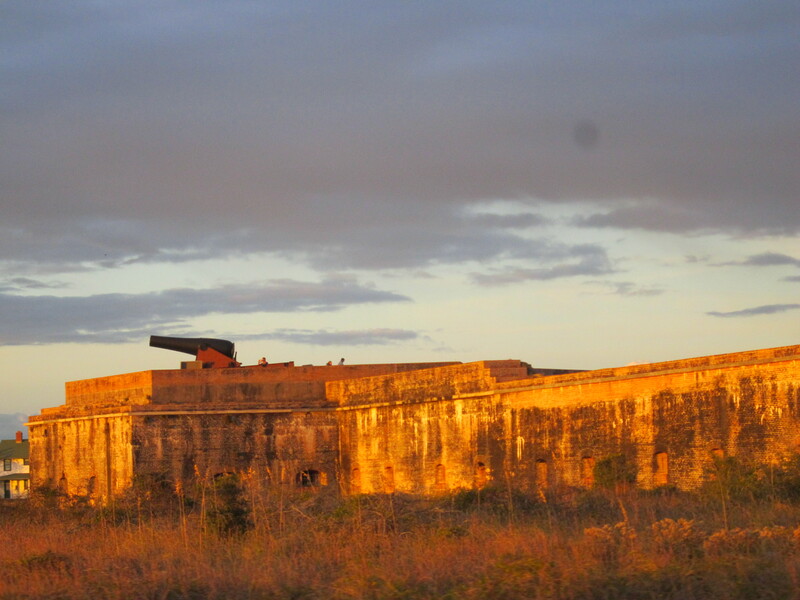 However, in the other directions is Fort Pickens National Park. I LOVE this park. Great camping, biking, history, fishing, private beaches. Private beaches, wildlife, clear blue water, white sand, biking, hiking, fishing..Megahit! 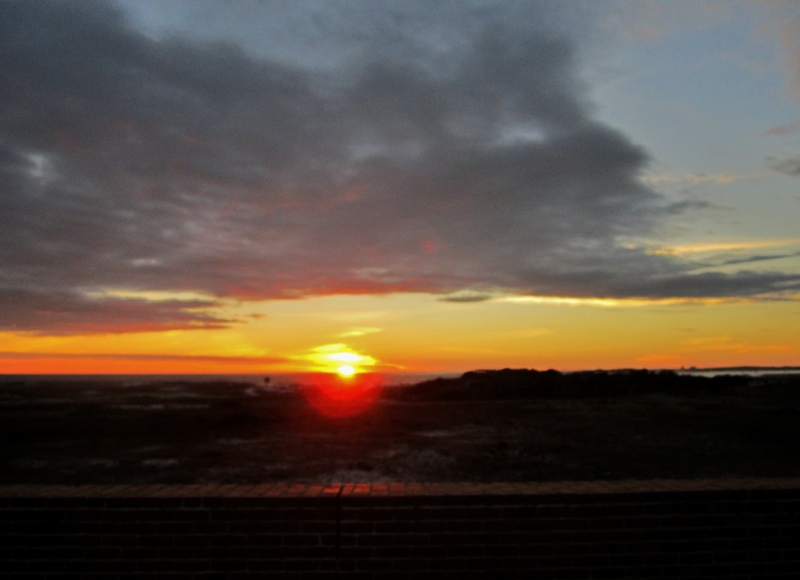 One of my favorite moments in Fort Pickens has to be watching the sunsets that are visible over the bay from atop the cannon wall. I found this sign very funny in a 10 year old sort of way. Fun places to eat breakfast? Why not have breakfast “At The Weinery” ummm wiener? Hot Dog House. 1. If you visit this area, watch The Blue Angels. I have seen them but did not take any photos. You can catch them from a viewing platform at The Naval Aviation Museum OR check them out from the peninsula at Fort Pickens. Bring a brunch. They are magnificent to watch. 3. Rent or bring your bike. there are bike lanes, bike trails and safe places to bike around Fort Pickens. 5. Stay at Margaritaville and check out the happenings at The Landshark Lounge. 6. Fun to eat on the beach at Flounders. The Shrimp boat is loaded with shrimp eats. They have this seafood nacho dish that serves a table full of people. Get a table out near the volleyball courts and bay.